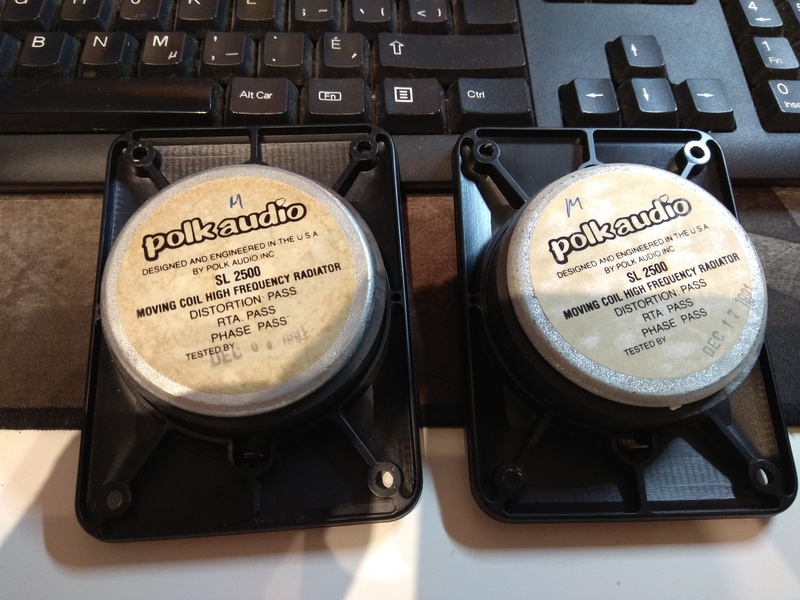 Got a pair of M10 Series 2, need to replace one of the SL2500 tweeter, SL2500 or RD0198? 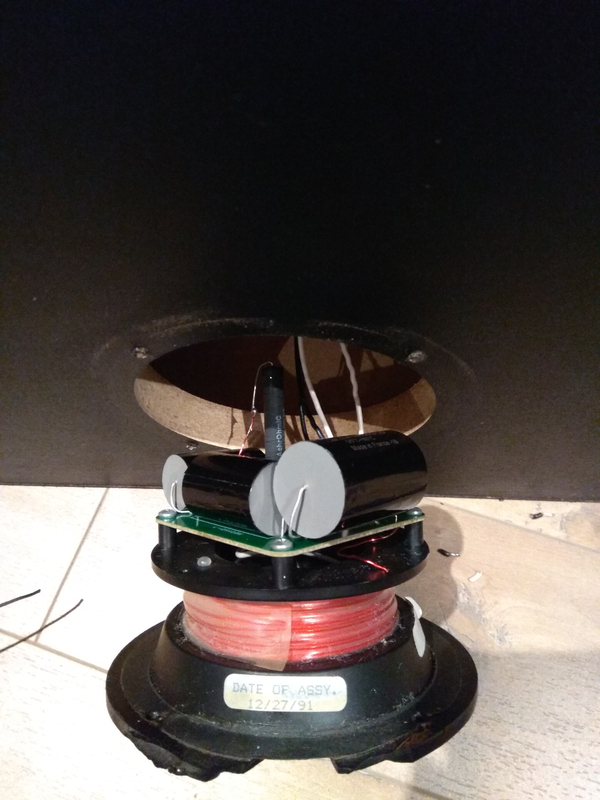 Hi, just got my hand on a nice pair of M10 Series 2 and one of the tweeter is dead. I'm wondering if I should get a SL2500 to replace it or upgrade both tweeter with the direct fit-in replacement RD0198? Also, if you guys would have 1 SL2500 or 2 RD0198 that you want to part out, I'd be happy! Also! Would you guys recap the crossovers? If yes, I would need to source the exact same caps or there are better ones? I'm in Canada by the way! 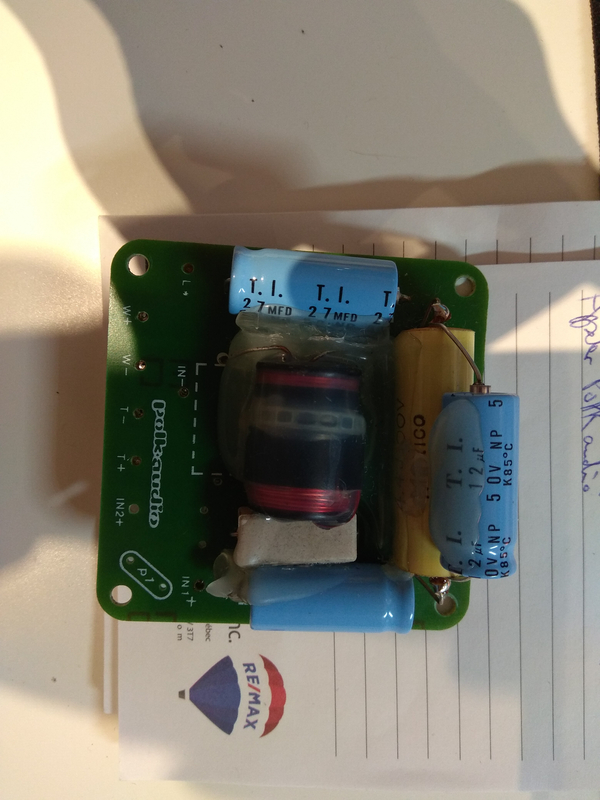 Is there a fuse on the back? Series Il will use the RDO198. Which is the replacement for the SL2500. @michaeljhsda2 at the back of the tweeter, no, you can only see the magnet. @motorhead43026 my bad, RD0198 indeed! I should have been more specific, are there any fuses at the binding-post cup? If there are try rotating the fuse in the socket, it could just be a bad connection. Nothing behind the binding post cup, only the crossover ! You can't buy a new SL2500, so you'll need the buy 2 new RD0198 tweeters. All right, I'll go this way! I read that there's a discount for members of this forum directly at Polk? How can I get this discount, do I need to send an email to someone to get a quote? Here are the tweeters, SL 2500, so I assume I need 2 RDA0198, right? Yes the RD-0198 is the correct tweeter to replace those. FYI and everyone, if you are in Canada, you can order them from a company in Ontario called Morgan Technology (http://www.morgantech.ca)! Got them at 40 CAD each which is cheaper than Polk Audio with the forum discount! Installed my RD0198 and built the new crossovers! They are now rocking! Did you remove the poly switches? That binding post cup looks a little rough. Is it sealed back there? If not that will affect bass output. I don't even know what it is ! Can you point it out on this pic and tell me what they do and why should I remove them? 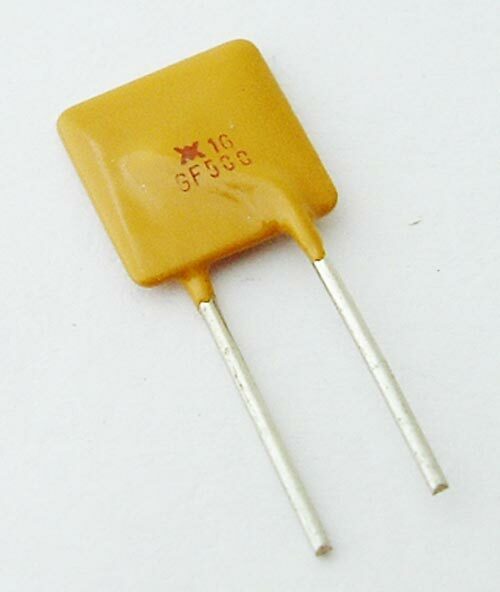 If you are referring to this type of component, there was none on the board. Yeah, this cup is damaged but it seals thightly!